Our comfortable guest rooms with warm tones and extensive amenities invite you to relax. Hotel Haaga Central Park is designed for people who tread their own paths and who want to relax and live comfortably. 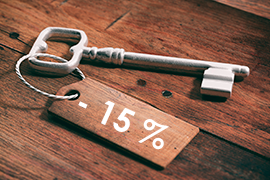 Sign up to immediately access our private rates. 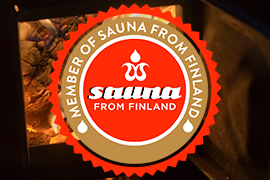 Feel refreshed and relaxed in the Finnish sauna! 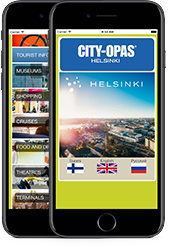 Download Helsinki CITY-OPAS tourist map service to complement your holiday! 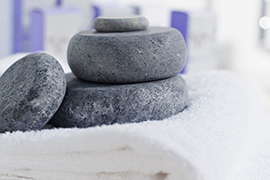 Our independent and unique wellness hotel by the Central Park of Helsinki is designed for people who tread their own paths and who want to relax and live comfortably. Our gym and group fitness classes give you energy and endurance. As a reward after a hard day at work, our spa, sport masseuse, Finnish sauna and the longest hotel swimming pool in the city are ready to serve you. Outdoor maps, bikes and Nordic walking poles are also available at our hotel. Our restaurant’s dining philosophy is based on the Scandinavian pureness and freshness. Welcome - we make your day better!